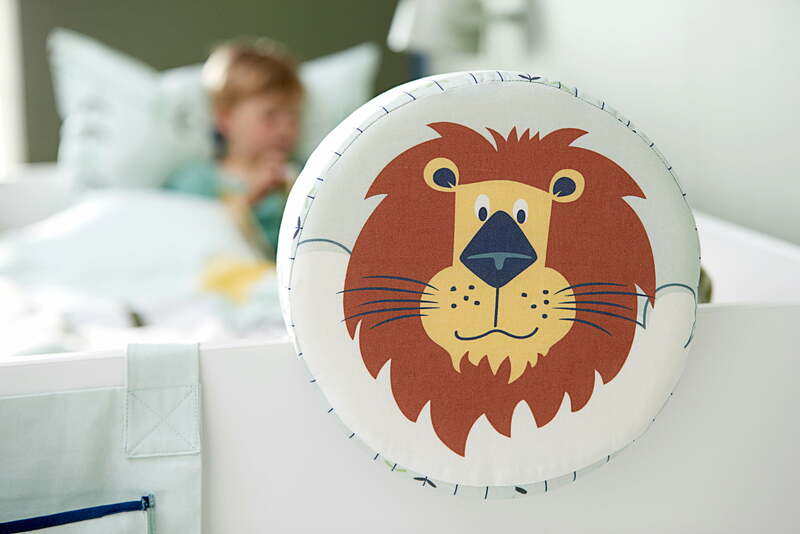 The Flexa neck pillow in safari motif creates extra comfort and a homely atmosphere. 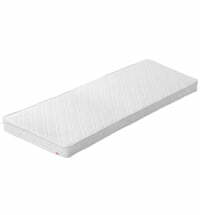 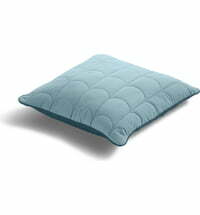 The pillow is an ideal back support when reading in bed. 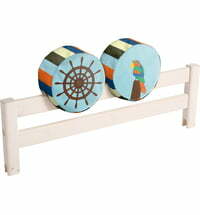 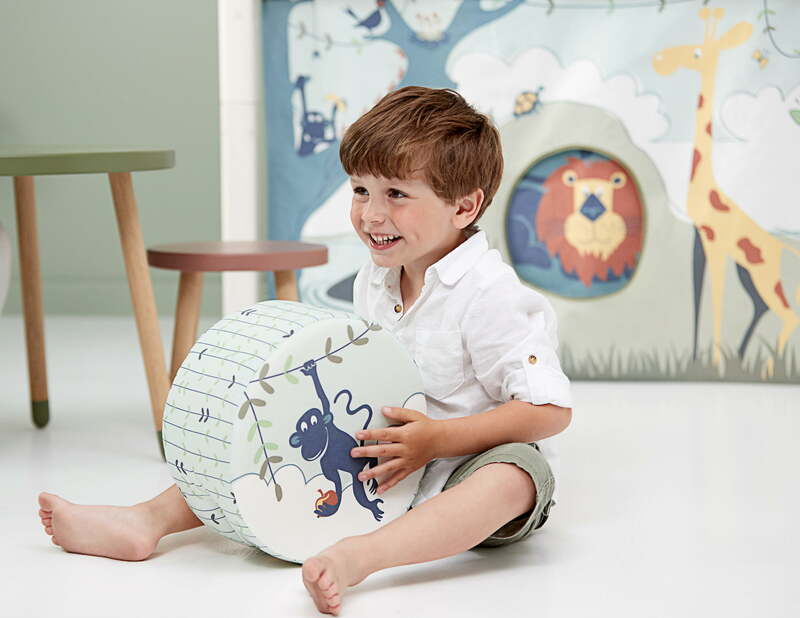 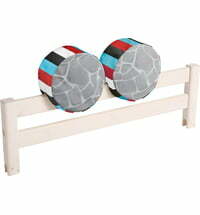 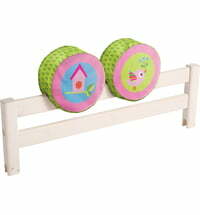 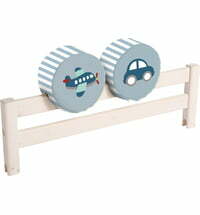 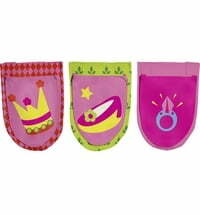 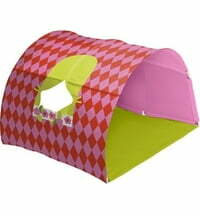 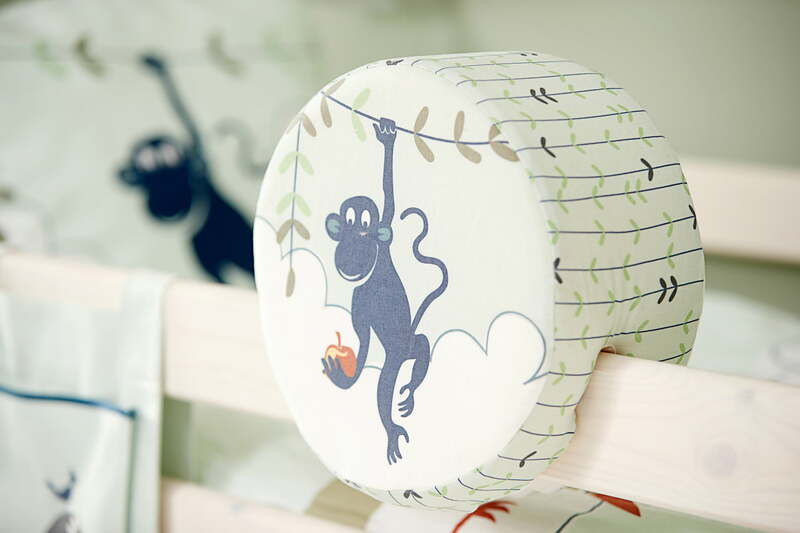 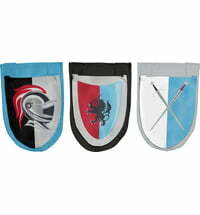 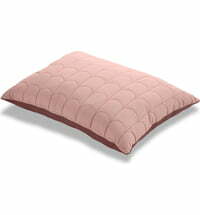 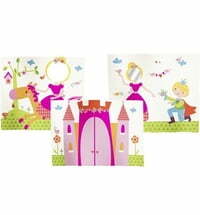 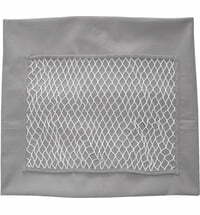 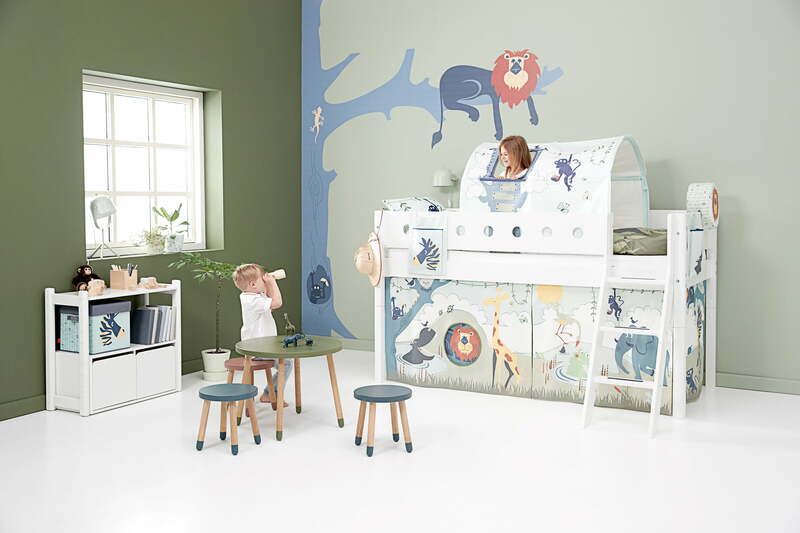 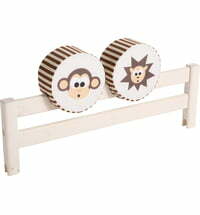 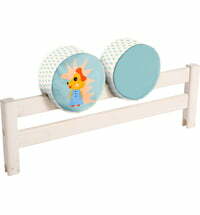 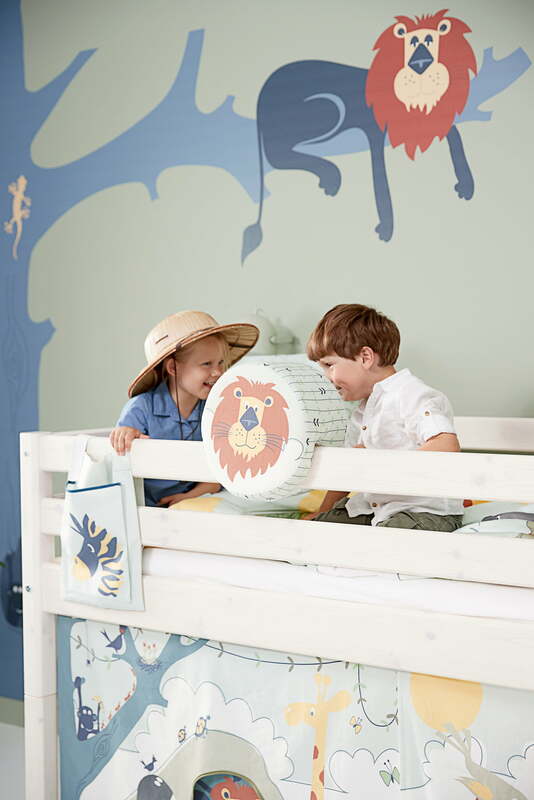 At the same time, the Safari pillow stimulates play and fun in the nursery thanks to its great design.